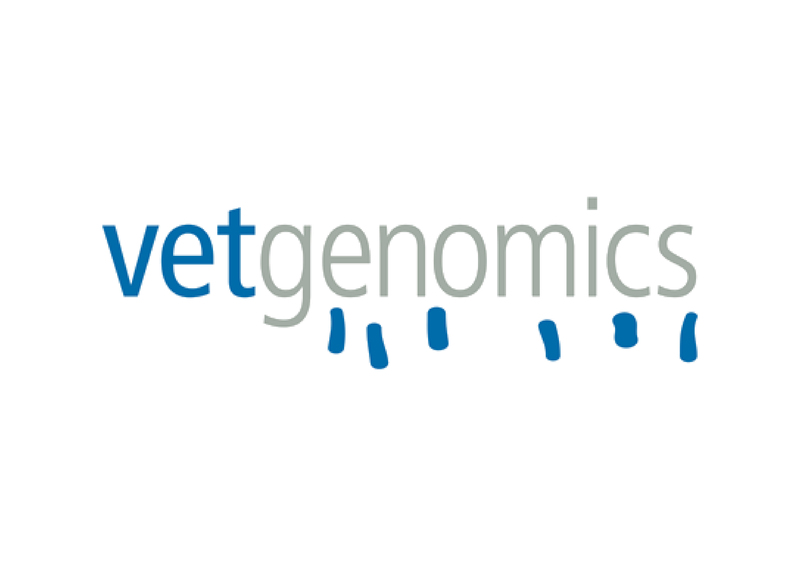 Vetgenomics initiates a new Industrial PhD project in collaboration with the Molecular Genetics Veterinary Service (UAB). The Industrial Doctorates Plan is a Government of Catalonia initiative. The main objective is the characterization of the mycobiome (yeast and fungi) by massive sequencing, extending and consolidating in this way the analysis of the microbiome (bacteria) we are currently working on.